Marketplaces and prices shown matched UPC number 762042122590 during our search. The power of Google, at your fingertips. Every touch, every interaction, every moment — made easy. Pixel brings you the Google Assistant. Ask it questions. Tell it to do things. It's your own personal Google, always ready to help. Just start with “Ok Google”. With unlimited¹ online storage for your photos and videos, you’ll never have to delete an old memory to make room for a new one. And Pixel keeps everything safe and secure: photos, videos, music, contacts, texts, and more. 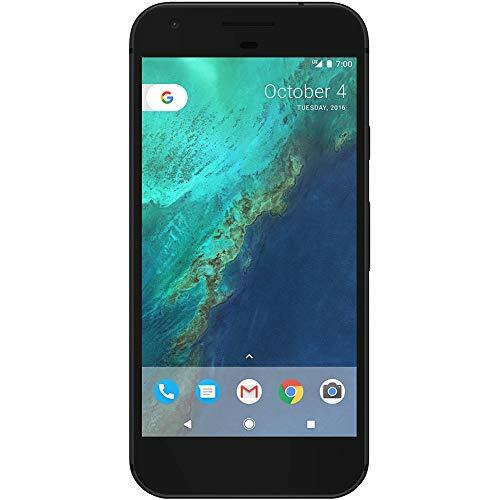 Google Pixel XL 128GB Smartphone Factory Unlocked Quite Black - G-2PW2100-128GB-BK The Google Pixel XL Smartphone puts the power of Google at your fingertips. Every touch every interaction every moment - made easy. Pixel brings you the Google Assistant. Ask it questions. Tell it to do things. It's your own personal Google always ready to help.Just start with “Ok Google”. A Lifetime of Memories in your PocketWith unlimited¹ online storage for your photos and videos you’ll never have to delete an old memory to make room for a new one. 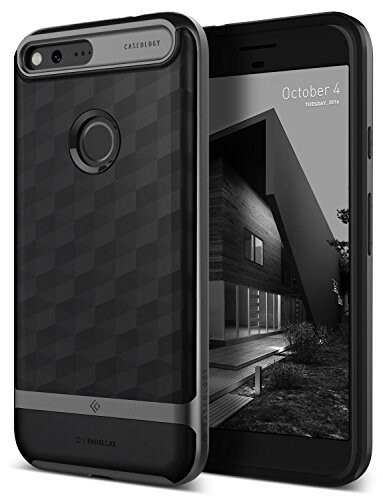 And Pixel keeps everything safe and secure: photos videos music contacts texts and more.High-Rated Camera The Google Pixel XL Smartphone features one of the highest-rated smartphone cameras in the world. Take amazing photos and videos even in low light. Every moment every memory captured in bright beautiful detail.Google Duo is Video Calling Made EasyDuo brings you face-to-face with the people who matter most - across Android and iPhone - so you’re always in touch. With the Knock Knock feature you can even see the caller before you pick up.Play More. Say More. Do More.Fast and easy to use Pixel provides a clean bloat-free experience with no unwanted apps. 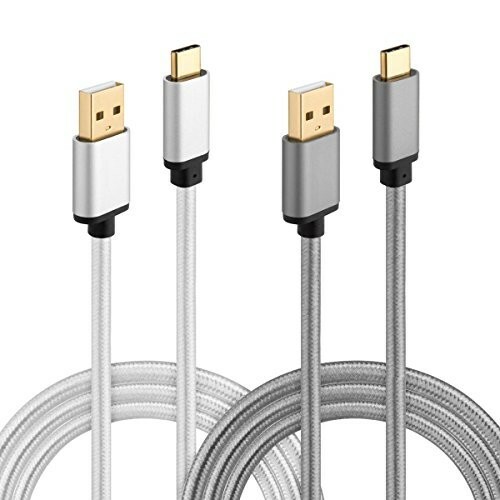 And for a quick charge the USB-C charger gives you up to 7 hours of battery life in just 15 minutes.